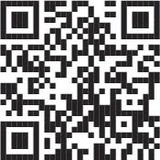 at what we are doing. 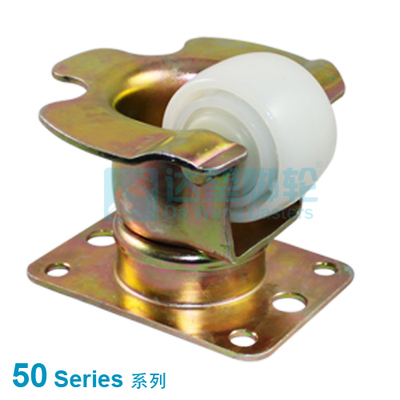 Jiangmen Da Wang Hardware & Decorative Products Co. Ltd.
advantage and become one of the industry leaders in China. 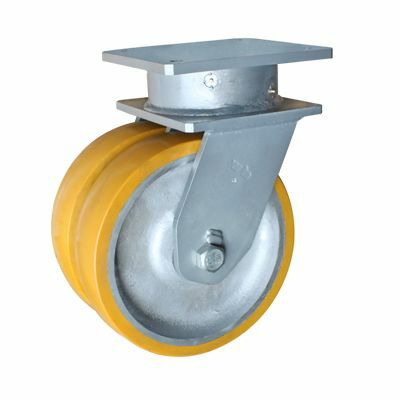 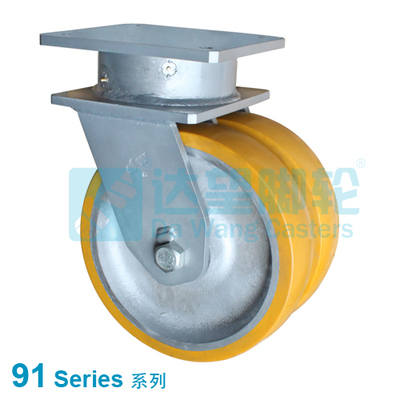 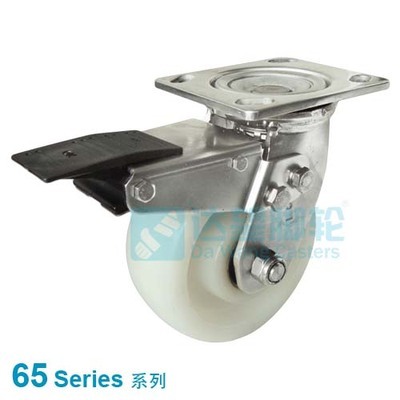 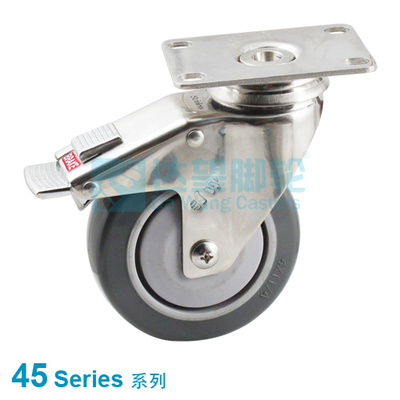 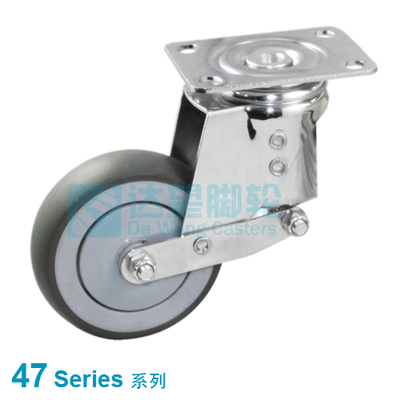 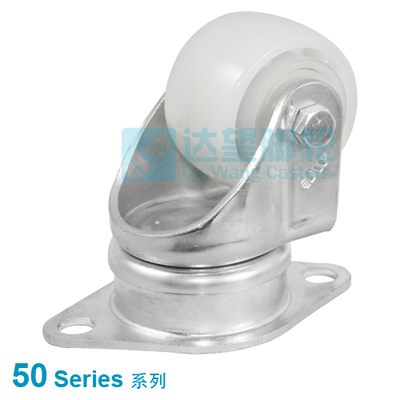 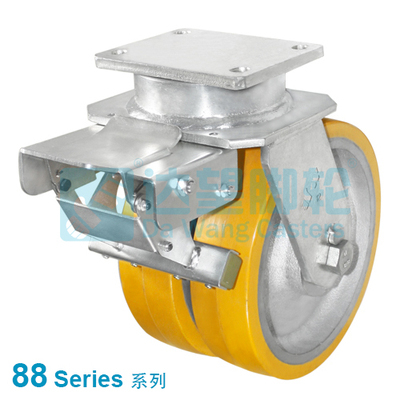 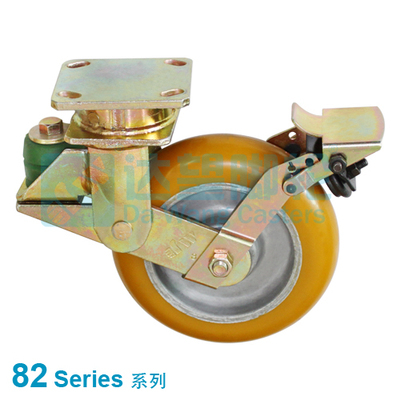 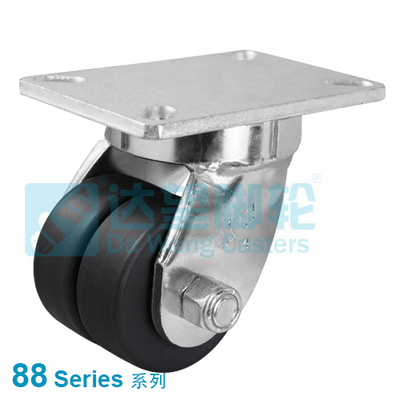 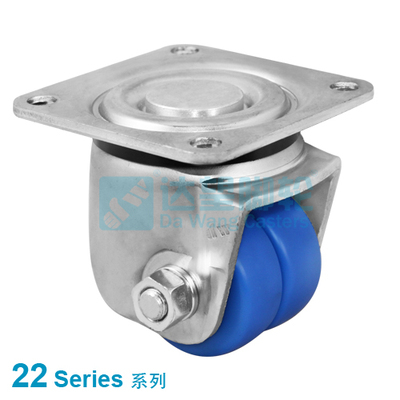 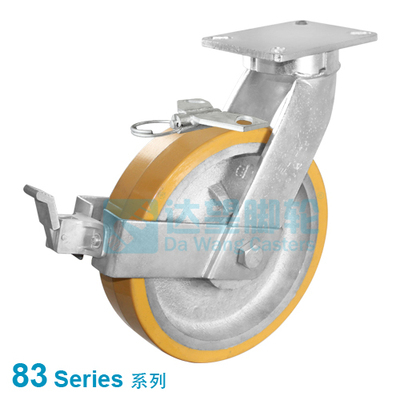 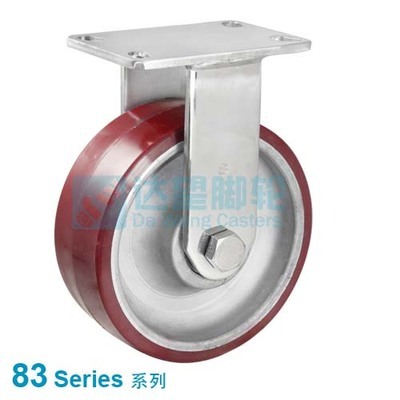 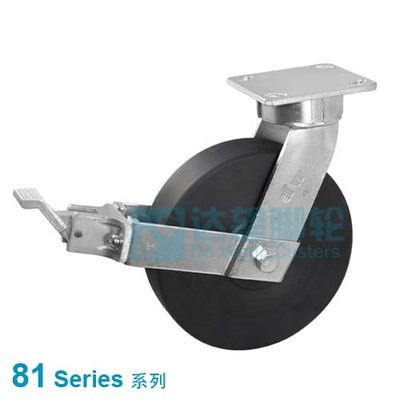 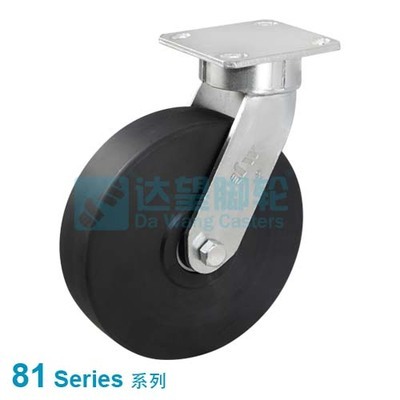 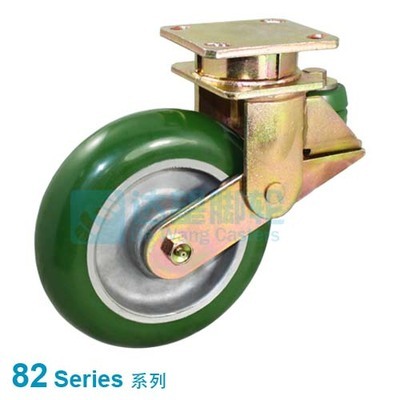 We have been focued on casters manufacturing more than 30 years. 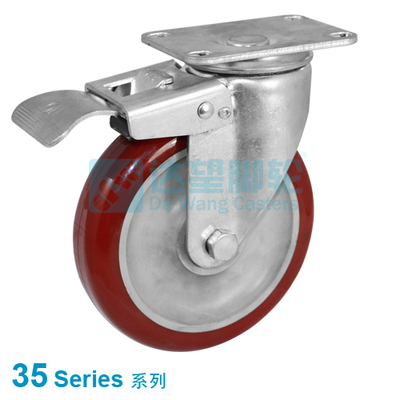 Honesty, high quality and good service have established us in the market. 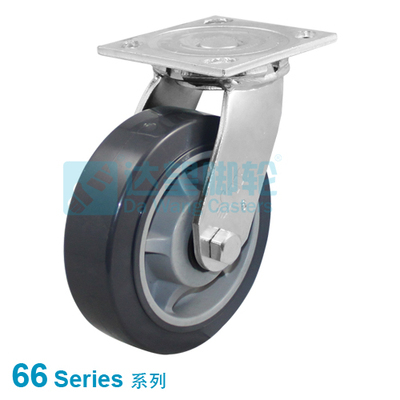 Certified by ISO 9001:2008, We sell millions worldwide annually. 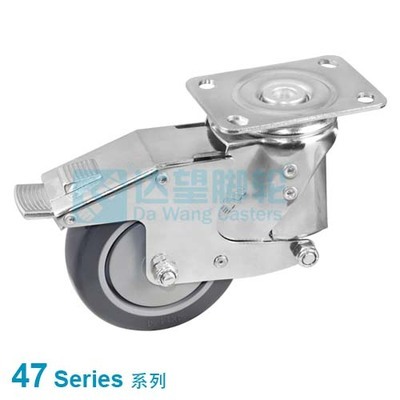 Da Wang Casters, More than you expect. 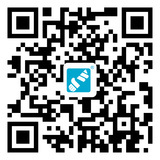 You can rest assured you are working with a team who understand your needs for quality products.